Luxury Mini Farm. Minutes from town / Miles from stress! 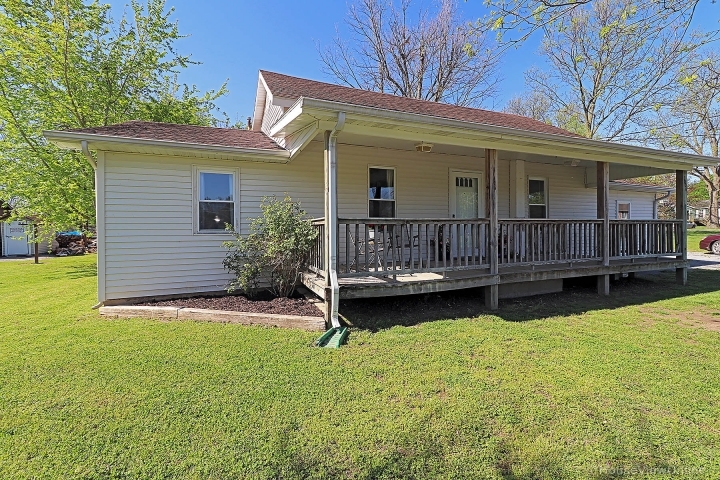 Beautiful home in the country on 14 acres with pond, fenced, 44x56 barn with 3 stalls, hay and tack rooms, animal shelter & chicken coup/garden shed. 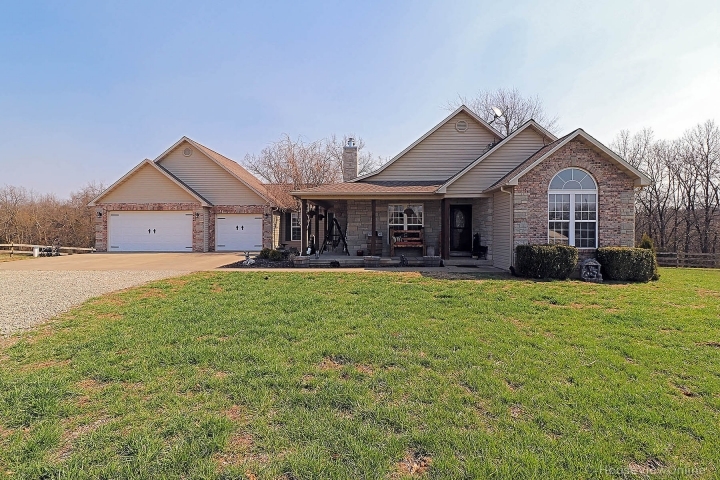 Open floor plan, 5 Bedrooms, 3 baths with wood floors and lots of gorgeous upgrades. Granite counters, fireplace in living room and partially finished walk-out basement. 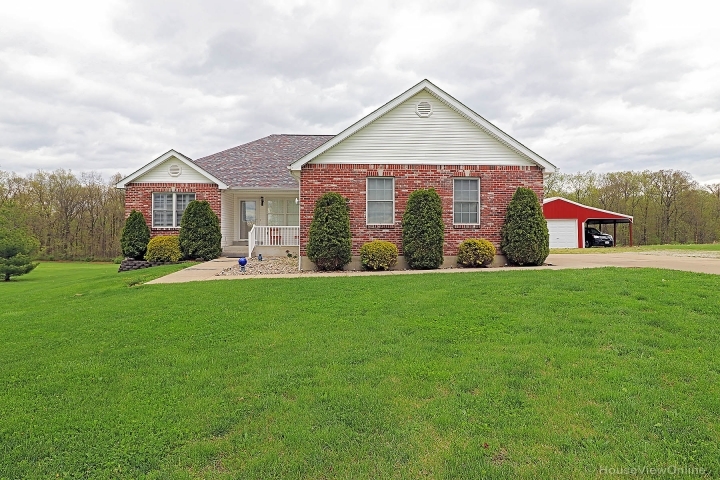 3 car attached garage & a Full garage/shop in basement with garage door. 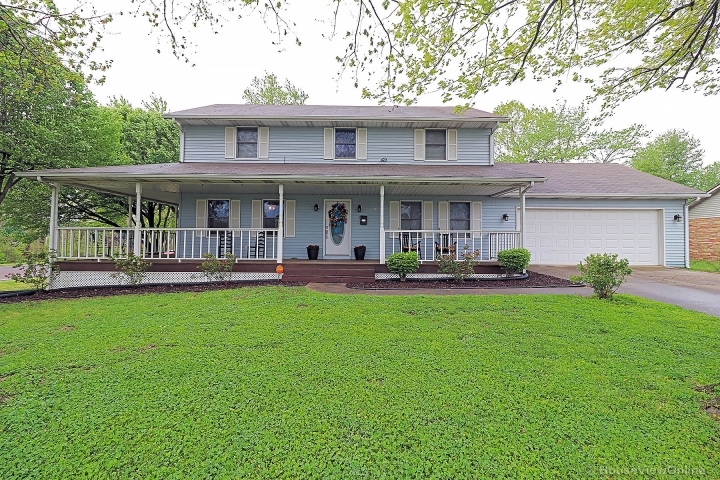 Enjoy the beautiful country view from your wrap around covered porch, back deck or lower patio, plenty of outdoor living space with this home.